On April 28, Grammy Award-winning producer, arranger, and composer, Quincy Jones, was honored at the Tribeca Film Institute. Mr. Jones has been an inspiration to the children who benefit from programs like Berklee City Music and Music Unites. 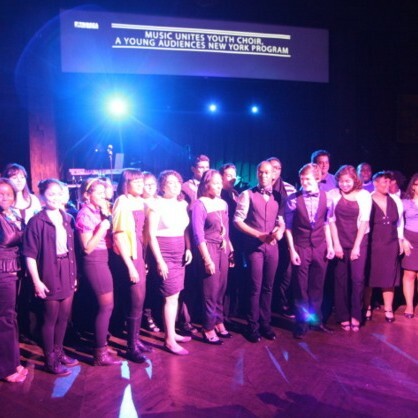 The students from the Music Unites Youth Choir, Berklee City Music ensemble, and the Harbor Conservatory for the Performing Arts, Boys and Girls Harbor, Inc. performed a musical tribute for Mr. Jones.